Israel has dramatically escalated the scope of its aerial assault in Gaza this week, hitting hundreds of supposed Hamas targets as the Palestinian death toll continues to rise. 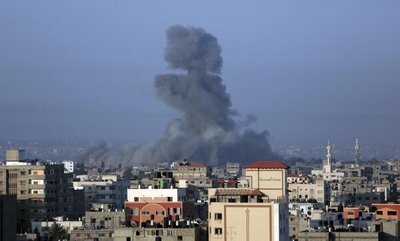 A Gaza health ministry spokesman said two Palestinians were killed and three injured in an Israeli air strike on Friday that brought the total death toll so far to 100. 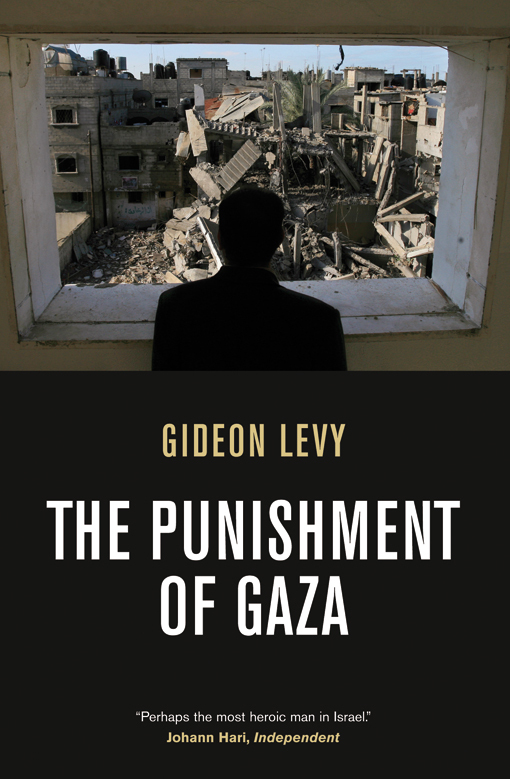 This renewed violence suggests a bleak future for Palestinians and Israelis. 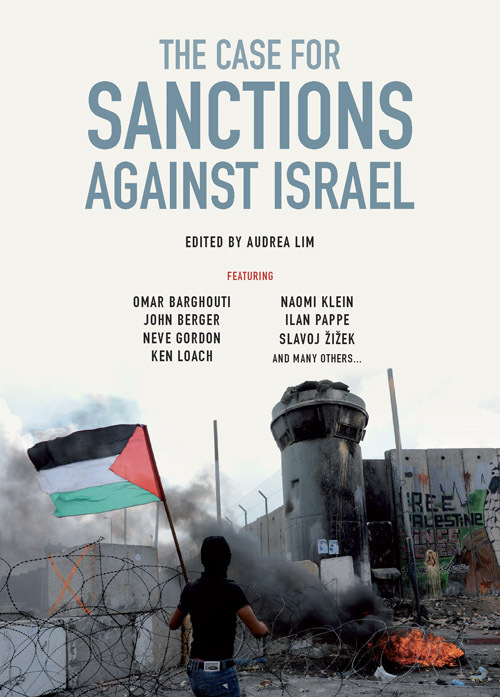 Behind this latest conflict lie long-standing historical issues – an occupation which makes peace impossible for both Israelis and Palestinians. 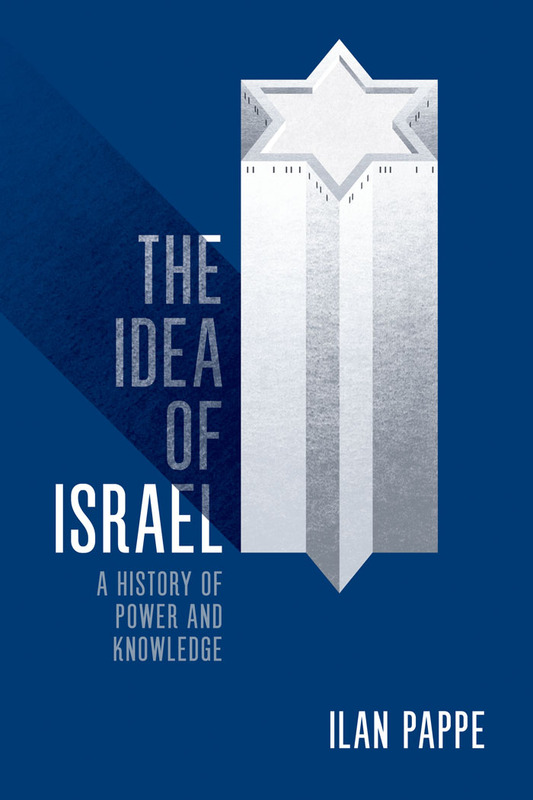 Israeli historian Ilan Pappe places Zionism under an uncompromising lens in his latest book The Idea of Israel. He was interviewed on BBC HARDtalk on why he believes Israel is founded on a deliberate programme of ethnic cleansing. Nobody can argue with the fact that half of Palestinian people were expelled, half of Palestinian cities and villages were destroyed, that Palestinians lost Palestine because Zionism created a Jew state; this is an act of ethnic cleansing... what has happened is a crime against humanity. 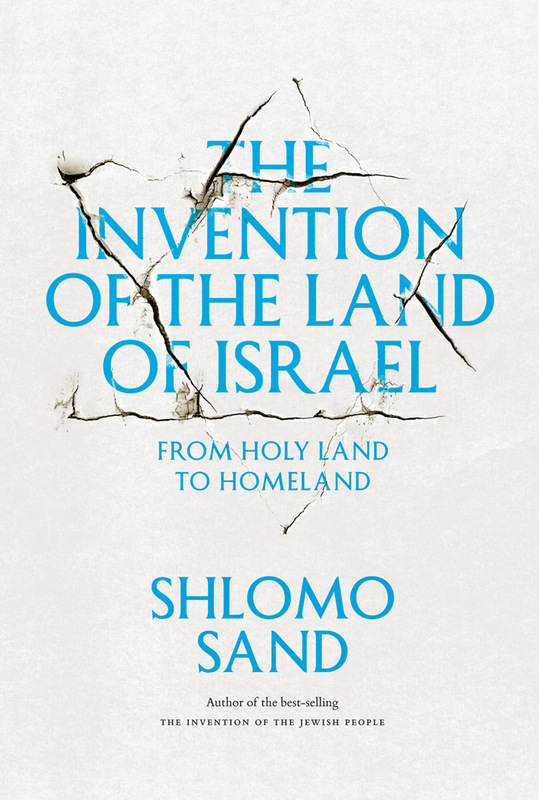 93% of the land is exclusively Jewish in Israel. Palestinians are not allowed to build new settlements, new villages, they are not allowed to expand the cities. They are not getting the same national security, the same welfare benefits as the average Jewish person is receiving in Israel. 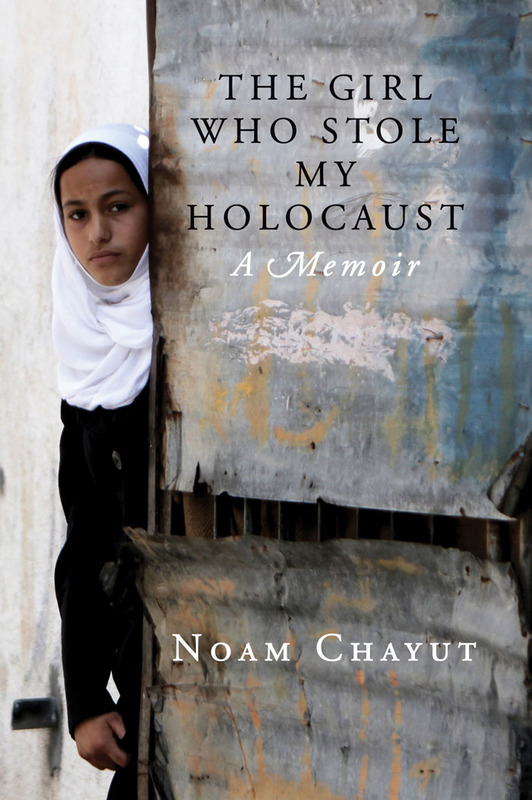 Their educational system is segregated from the Jewish educational system. On every aspect of life - judicial, legal, financial - they are discriminated against. Far more important than anything else is the fact that the state does not recognize them as part of the nation. Because the state does not recognize them as part of the nation, there has been in the last 10 years a wave of legislation that questions their belonging to the state and it hangs as an axe over their heads. They live very precarious lives as we have seen in the south of Israel where 70,000 Palestinians are being driven out of their villages as we speak. Zionism has a vision of having as much of Palestine as possible with as few Palestinians in it as possible. 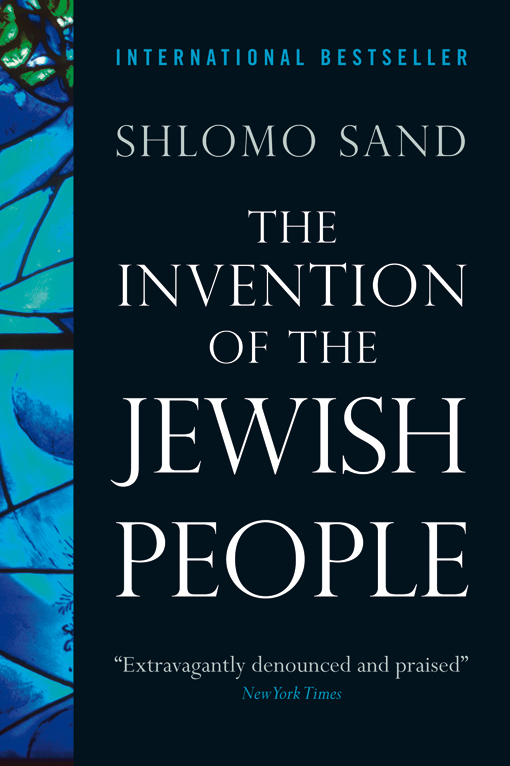 In a country where half of the people are not Jewish, a state cannot be founded on the basis on ethnic exclusivity or supremacy; there needs to be a more democratic, a more egalitarian, a more fair political outfit that would respect the rights and aspirations of everyone who lives there. You can watch the interview in full, here. 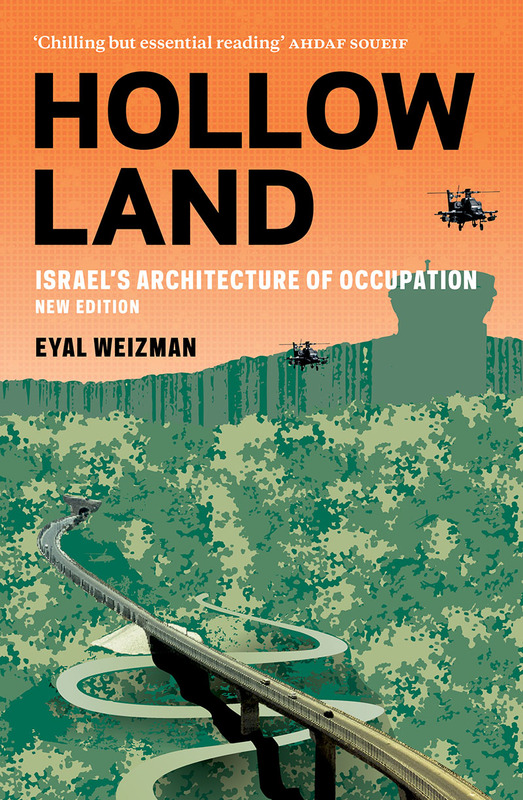 More on The Idea of Israel by Ilan Pappe. 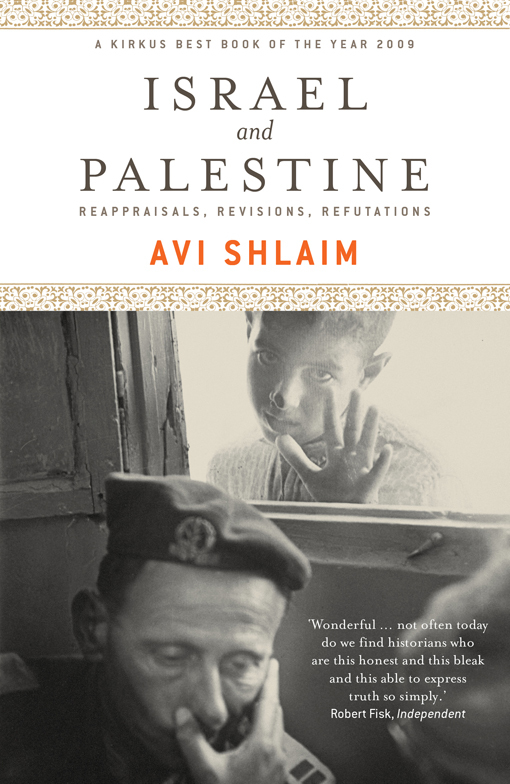 Read our Israel/Palestine reading list, here.